Dr. Beverly Ann Jimenez, also known as “Dr. 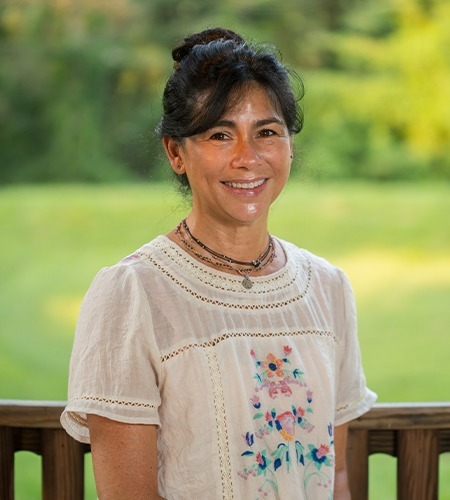 Sissy,” has been a pediatric dentist in the Annapolis area for more than 15 years. Dr. Sissy recently opened the doors to her own practice, Annapolis Pediatric Dentistry; a fun, colorful, and inspiring place for kids to receive dental care. Her philosophy is to make dentistry easy and comfortable, not “scary.” She takes a conservative approach, emphasizing prevention, diet, and healthy habits from an early age. A graduate of the University of Maryland Dental School, Dr. Sissy completed her specialty training and residency at Interfaith Medical Center in Brooklyn, New York. Dr. Sissy has also been involved in volunteer dental missions, providing oral health to underserved children in various countries throughout the world. A mother of four, Dr. Sissy enjoys being happy, healthy, and creative.